Woodwork, writing, walks, DIY and more! I wrote, in a previous post, of my intention to buy a backpack for storing my most-used hand tools. Well, days after writing that, I went out an bought the Stanley 195611 Fatmax backpack from my local Bunnings Warehouse. I’m sorry it’s taken me this long to get around to writing about it. For those who don’t know: Wesfarmers the Australian company who own Bunnings, purchased Homebase in the UK, well over a year ago now. They’ve already ‘rebranded’ ten former Homebase stores around the UK, including my local one, at Worle in North Somerset. My next video on YouTube should document the making of a small picture frame made from a minute quantity of English walnut. 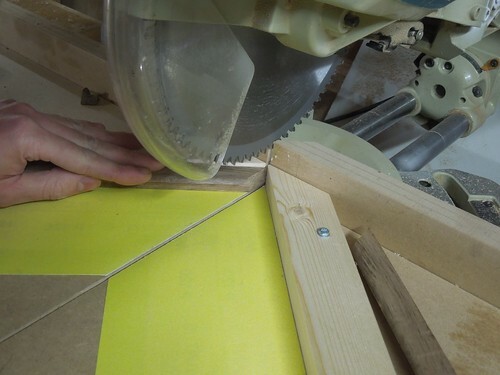 Today, I’m going to share with you a bit about making the mitres on each of the four corners, as I took an opportunity to try and saw blade I’d not tested before and I’d like to share some of my thoughts on that. I also decided to make a mitre-cutting jig for my mitre saw and there will be a shorter video showing how I made that, to be uploaded within days of the picture frame project going live. 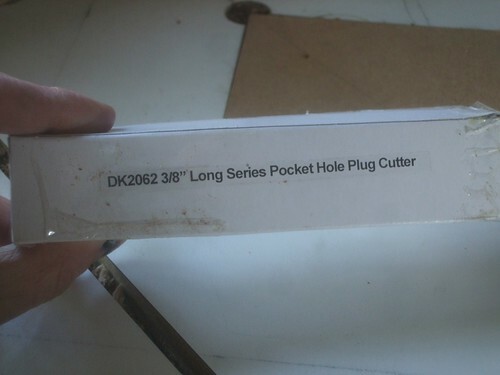 A few months ago, during one of their all-too-frequent sales, I ordered a pocket hole plug cutter from Rutlands. This was in the time before I purchased my pocket screw jig but, as it was on special offer and I knew I’d be wanting one eventually, I decided to take the plunge. At the time though, they were out of stock and unable to clarify when it would be available again… They were talking months, not weeks! A few months went by and, only a few weeks ago, I placed another order with them for this same item, as it was now shown live on their website as ‘in stock’ and available to buy. Thankfully, the plug cutter arrived next-working day and, although I haven’t done an awful lot with it since, I have at least been able to tinker with it enough to be able to share some of my initial impressions and opinions of its performance with you, here. 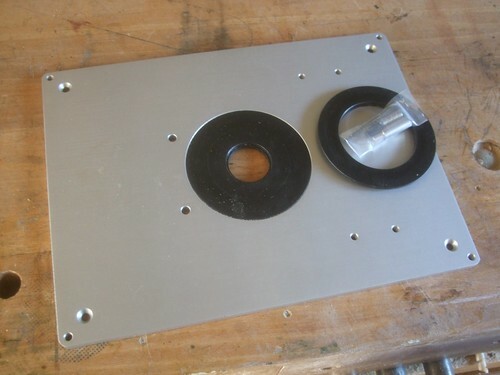 After recently installing this aluminium plate in to my newly-built router table, I’m now able to look back and review it; analysing its features and my impression of this product at this early stage. 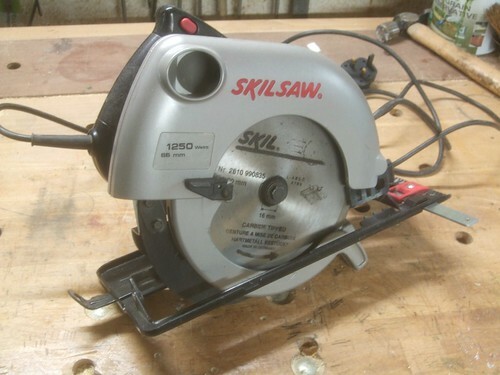 It’s been a few years (three, to my counting) since I’ve owned portable circular saw (skil saw) like this. I have no affiliation with either party here; I just thought the video would be of interest to other woodworkers. 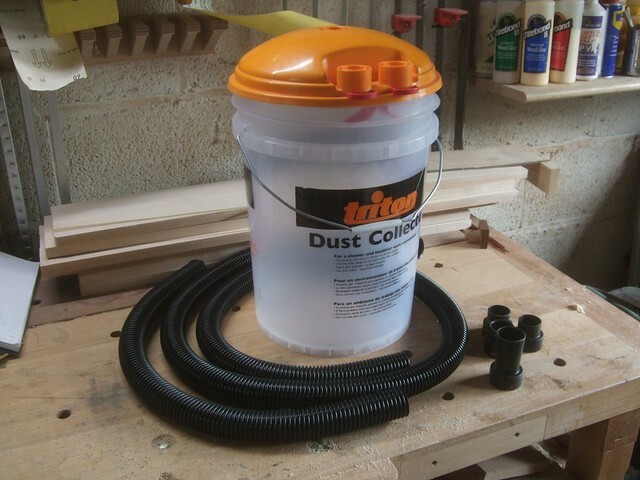 There are some web pages and other videos that delve in to great detail on the subject of dust extraction, which tends to almost over complicate things and can make it all difficult to follow. Delivery within the UK and EU is a standard service. If you live outside of these boarders then, it may still be worth contacting them directly, as these kits are flat-packed, after all. Hands-on With the Metabo maX 12 Cordless Combo Kit PowerMaxx. A huge thanks to Mark and Neil for arranging this.